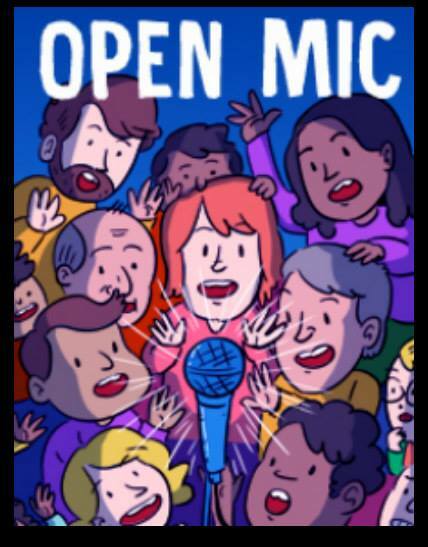 See the best local comics at our FREE Open Mic Night! 20+ comics performing live every week! Admission is FREE with purchase of two-menu items!